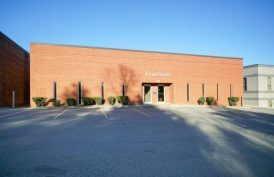 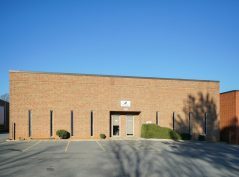 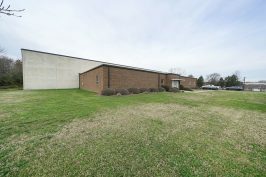 A three-story office building in the heart of Midtown, Morehead Corporate Plaza is a prime location with abundant parking. 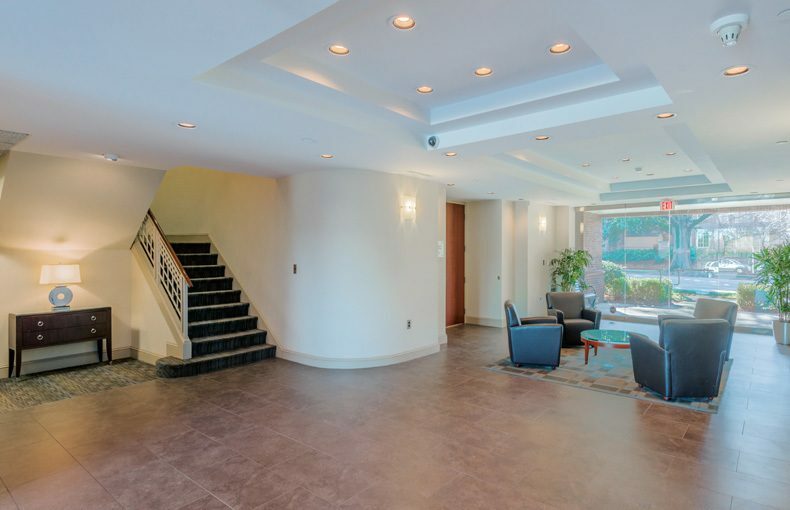 This 43,628 square foot building features a large, beautiful conference room for meetings. 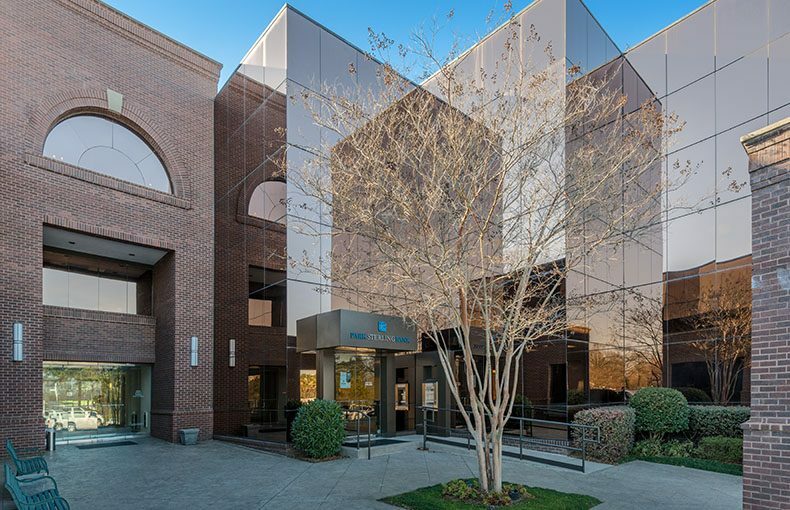 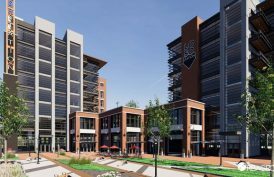 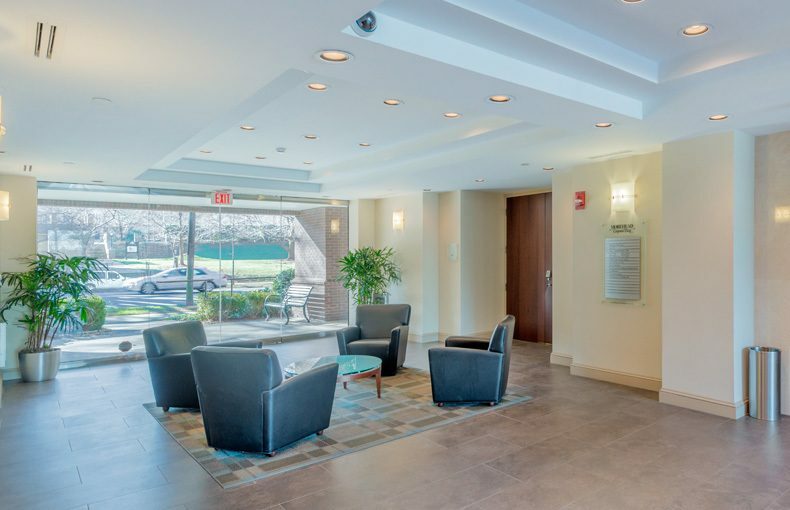 Restaurants, retail and Uptown’s bustling business district are all within walking distance, while proximity to I-77 and I-277 make the office easily accessible from almost anywhere.